In the first half-term, our topic theme was Survival. 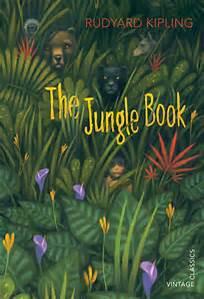 In English, we started by writing our own adventure stories based on 'The Jungle Book' by Rudyard Kipling. We used different versions of the text and film clips to inspire our writing. Our published pieces are on display in the entrance to our Year 6 building. We then moved on to writing our own biographies about Bear Grylls. Do you know any facts about Bear Grylls? Our published biographies are on display in the entrance to Year 6 and in the main hall. Our class reader is 'Running Wild' by Michael Morpurgo. after being saved from a tsunami by an elephant. Mrs Booth's favourite animal is in this book - who will be the first to work out what it is? What did you think of the book? Did you like the ending? What do you think would happen next? Our next topic was 'The Wizard of Oz'. 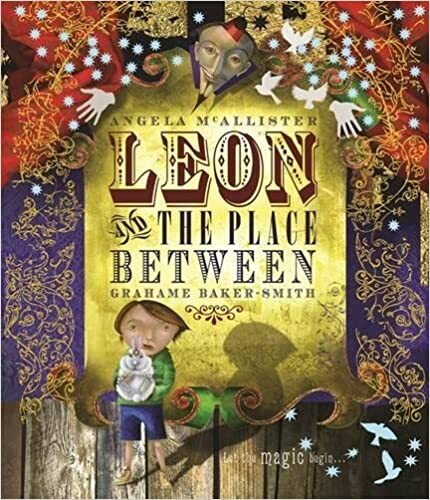 We started the unit by reading 'Leon and the Place Between' by Angela McAllister. From this, we then read a poem called 'The Magic Box' by Kit Wright. This was our inspiration for our own magic box poems. Can you spot yours on display in the classroom? We then read 'The Wizard of Oz' and watched the original film. We took this as inspiration to write our own Wizard of Oz chapters, where Dorothy and Toto meet a new character. We designed our new characters and settings, and some children turned their chapters into a futuristic Oz. All of our work is proudly on display on pop-up palaces in our intervention classroom. 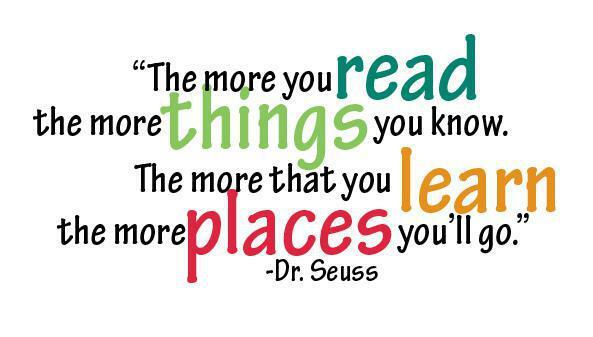 This half-term, our topic is Older Literature. We will be focussing on 'Romeo & Juliet' by William Shakespeare. We began by reading and deciphering the prologue. We then began to understand the plot through reading a comic strip version and taking part in a Romeo and Juliet play in a day. We will be using this as a stimulus for our writing. * A newspaper report about their tragic deaths. * A love letter from Romeo to Juliet. * An interview with Romeo. Would you call Romeo a hero? Why? Our class reader is 'Stormbreaker' by Anthony Horowitz. It recounts the adventures of a child forced into becoming a superspy by MI6. Which of Alex's gadgets would you like? Why?